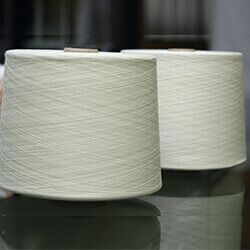 Inland corporates and domestic weavers in both weaving and knitting. 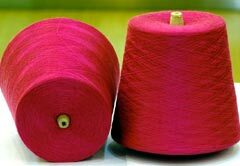 Our main activity is sourcing and supplying of different type of yarns. Thus bridging the gap between manufacturers and customers. We firmly believe in long term relationship with our suppliers and customers by providing sincere and prompt service. 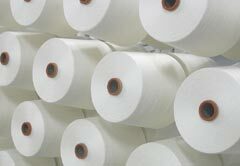 We lay special emphasis on price, quality and on time delivery. Our success is solely on our supplier's and our customer's success. 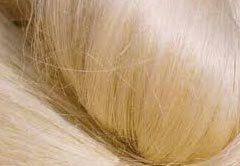 Our team possess sound knowledge in their individual are of specialization and offer the best quality service to the clients. 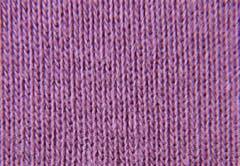 Today “SRI BALAVIGNA YARNS” is very well known in the industry for sourcing yarn from domestic as well as International market. 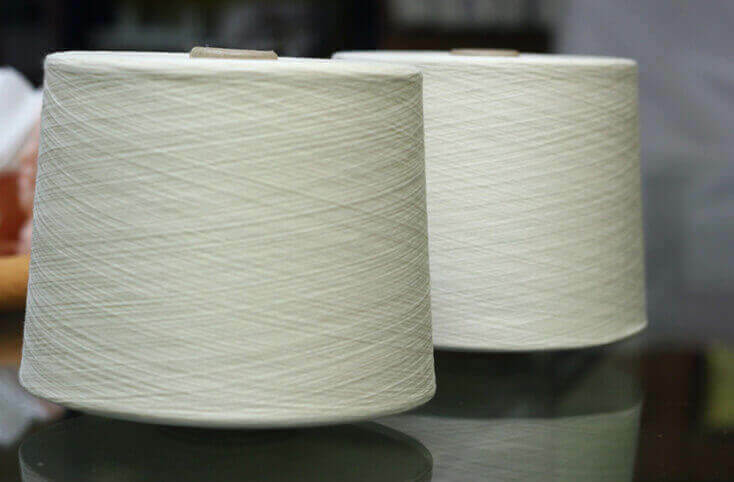 We are always keen to establish new relationship in textile industry, globally. 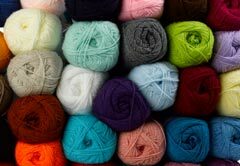 Blend of all combinations and varieties like P/V, P/C, Modal Flex, Cotton Flex, etc. 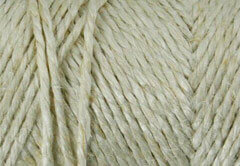 Yarns: Wide range of Spun Yarn of OE, Carded, Combed & Compact Weaving/Knitting from Balavigna Groups.